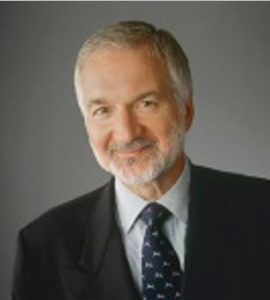 Charles Petruccelli is the Founder of Pelleas Partners Holding and CJP Consulting. He retired as President, Global Travel Services at American Express. He was a founder of the GTTP and its Advisory Board and continues as Advisor to it.